Baird ranked No. 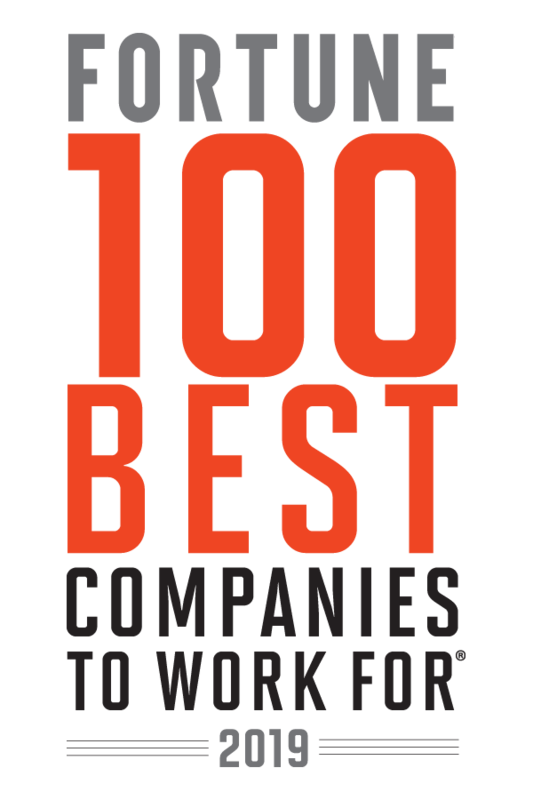 16 on the 2019 list, our 16th consecutive year among the nation's best employers and our 11th year among the top 25. 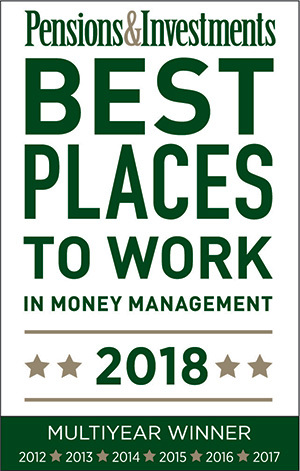 Pensions & Investments' "Best Places to Work in Money Management"
For the seventh consecutive year, Baird's Asset Management group was honored in the publication's Best Places to Work in Money Management special feature. 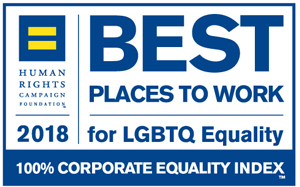 Baird received a perfect score on the Human Rights Campaign Foundation's 2018 Corporate Equality Index, a national benchmarking survey and report on corporate policies and practices relating to LGBTQ workplace equality. 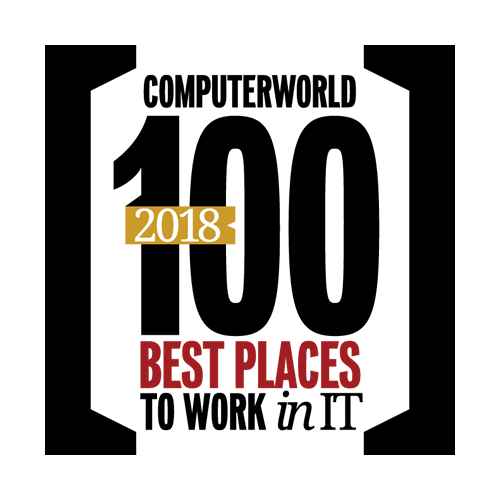 For the third consecutive year, IDG’s Computerworld has recognized Baird as a Best Place to Work in IT, one of 100 organizations that challenge their IT staff while providing great benefits and compensation. Baird was recognized in the medium category for the fourth consecutive year. The University of Wisconsin-Milwaukee Alumni Association gave Baird its 2018 Corporate Partner award in honor of the firm’s commitment to the university, students and alumni. 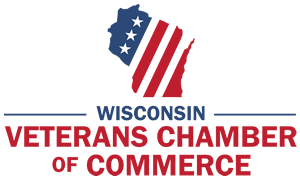 The Wisconsin Veterans Chamber of Commerce and Milwaukee Metropolitan Association of Commerce presented Baird with a Veteran Resource Group Award in honor of the firm’s PATRIOT Associate Resource Group. Alverno College presented Baird Foundation with the Bene Award in its 2018 Celebration of Giving event. The Bene Award is given to organizations who demonstrate exemplary commitment to Alverno College’s programs, operations and capital endeavors. 2017 UK Corporate Finance House of the Year Baird was named UK Corporate Finance House of the Year at the 2017 Private Equity Awards. The annual Private Equity Awards are one of the leading private equity-focused awards in Europe. Baird was named European Corporate Finance House of the Year at the 2016 Private Equity Awards. The annual Private Equity Awards are one of the leading private equity-focused awards in Europe. Baird received 10 No. 1 rankings for equity research, sales, trading and corporate access in Greenwich Associates' annual survey of institutional money managers. Baird Advisors was named a finalist for the Morningstar 2016 Fixed Income Fund Manager of the Year Award for its management of the Baird Core Plus Bond Fund (BCOIX). Six Baird analysts were honored in the 2018 Thomson Reuters Analyst Awards (formerly the StarMine Analyst Awards). Baird ranked No. 5 on Vault’s annual list of the Best Investment Bank Internships. Vault cited the “friendly, team-oriented culture” and “great learning opportunities” when listing Baird as No. 14 among its 2018 Vault Best Banking Firms. Barron's Top 40 Wealth Managers in the U.S.
Baird ranked No. 20 on the 2018 list. The firm has been recognized annually since 2007. 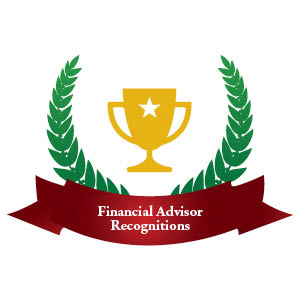 Baird Financial Advisors are frequently recognized in national publications across the country. View a list of recent recognitions.